The Square is Sheffield’s premier business destination. The bespoke pre-let development was constructed by the UK’s leading property and construction company, Carillon plc. 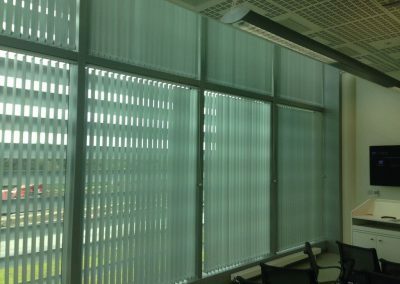 Commercial Blinds UK were contracted to provide a premium blinds solution for this high end office window blind fit out. 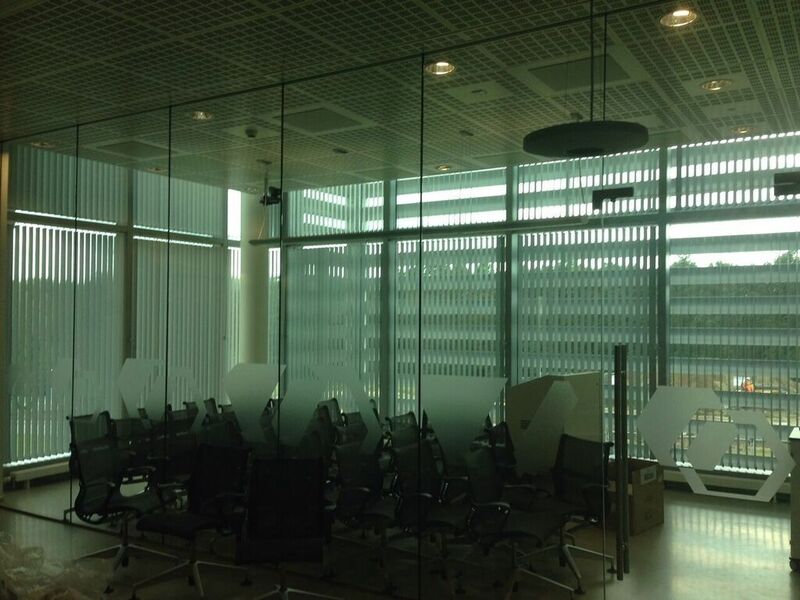 46mm Diameter premium anti glare roller blinds in 3% grey screen fabric were installed in the open plan office area. 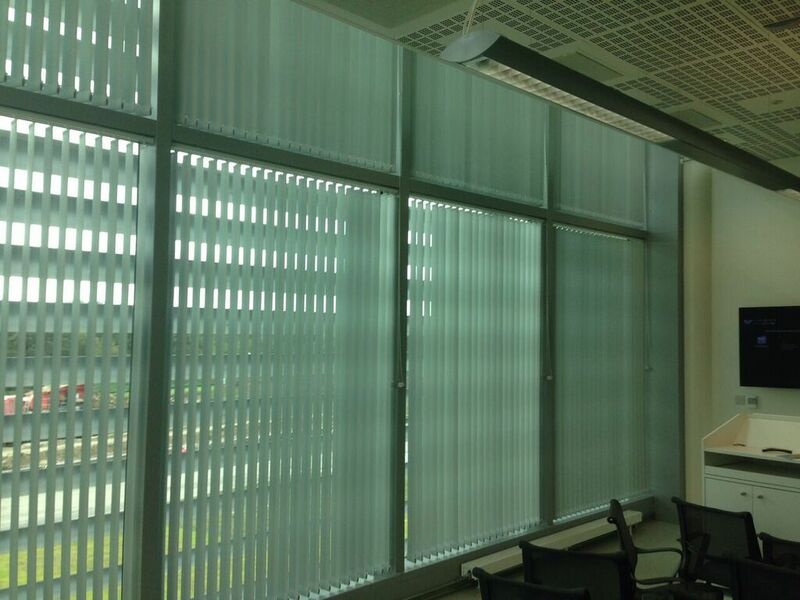 This provided the right amount of anti glare whilst preserving the view to the outside. 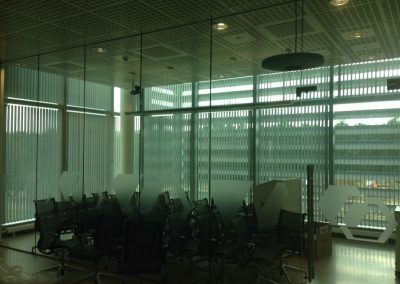 Blackout fabric was specified for the meeting rooms where presentation screens were used.